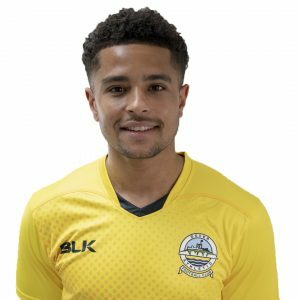 England C international, who will wear the number 14 shirt, arrived at Crabble from fellow National League side Havant & Waterlooville for an undisclosed fee in November 2018..
After spending his youth career with Maidstone, the striker joined Championship side Millwall. 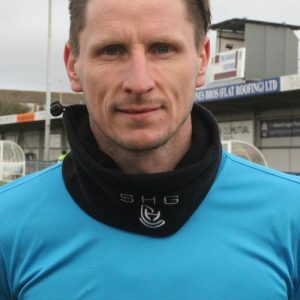 In his three years with the Lions, Pavey, who met his new team-mates ahead of Saturday’s clash with Hartlepool, spent time on loan with Barnet, Bromley, Aldershot, Hampton and Richmond and Dartford. Following a brief spell with Welling United at the start of last season, Pavey returned to Dartford, scoring 28 goals in 38 matches and winning the National League South Player of the Season. 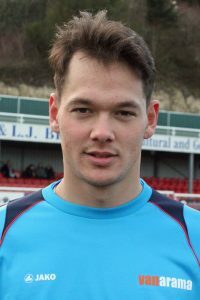 He joined promoted Havant & Waterlooville last June and scored four times in 19 appearances, including the Hawk’s second goal at Crabble in a 4-3 defeat in August.